Eden Meadows Riding Centre was set up by Mr & Mrs Dothie back in the late 80’s on a 30 acre greenfield site in Rockland All Saints, near Attleborough, Norfolk. For 18 years they successfully ran the school as well as bringing up their own family and without realising it grooming the new owners into their future careers. The Dothie’s decided to sell up in summer 2006 to enjoy their retirement and Lucy and Stuart were fortunate enough to be able to take over the reins. Since then with the help and support of our family the business has grown to become one of the busiest schools in Norfolk. 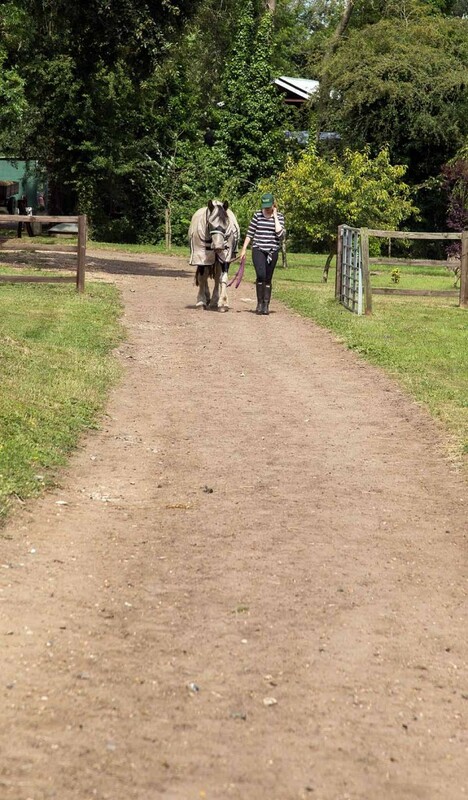 We introduced many more horses and ponies, a Tack Shop, extended and improved stabling and modernised our indoor school with new lights and boarding. We now have 25 well-schooled versatile horses and ponies ranging from 11hh to 17hh offering a favourite for everyone whatever your riding ability.